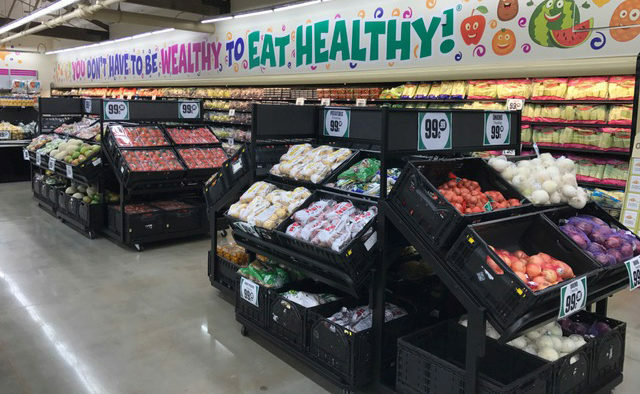 As the senior director of financial analytics and business development for the 99 Cents Only Store, Jerry Huang is helping to expand the company’s initiative to offer fresh fruits and vegetables at affordable prices. “This has a major social impact beyond corporate profits, as a lot of our customers are on a limited or fixed budget and we are the only reason they can provide fresh and healthy food for their families,” he said. However, making a social impact in an ultra-high volume and low-margin business is challenging. He explained, “The company generates over $2 billion in yearly sales, but this requires 2 billion units to flow through our systems. We need cutting-edge knowledge to drive growth and make efficiency improvements that will help us increase access to fresh foods,” he said. 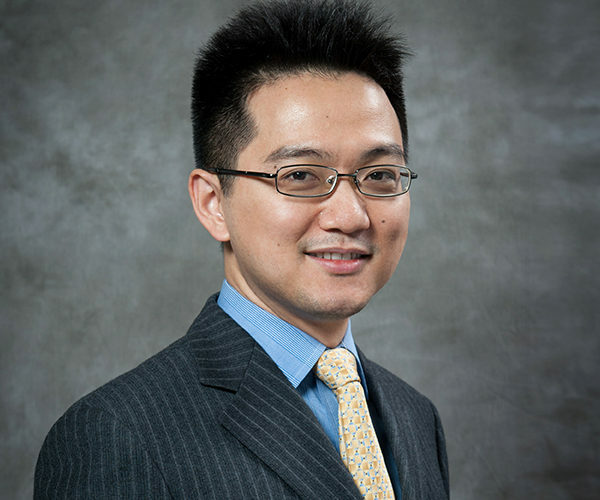 During the EMBA program, Jerry has “significantly expanded” his analytical skillset, particularly in customer analytics and operations analytics. On the customer side, he has gained a deeper understanding of how companies think about their business and target customers. “Prof. Peter Fader’s Applied Probability Models in Marketing class was particularly helpful because we learned how probability models can be used to analyze customer behavior, which is not a common tool in the retail industry. Prior to that class, I thought in traditional retail terms like: X number of people bought produce in our stores Y times. That class showed me how to go deeper to analyze how each individual customer is different – and then apply mathematical models to forecast customer behavior and gain a better understanding of it,” he said. Applying that knowledge at work, Jerry is helping the company make more informed decisions about driving customer acquisition in general. On the fresh produce side, the end goal is more informed decisions on what products to stock, resulting in less waste from spoilage and improved sales.